According to legend, the story of Ju-On: The Grudge is about a mysterious curse that has been left behind by a person who has died by an evil and powerful rage. What makes this story even more haunting is that this curse can also infect anyone who comes across its path due to contact. The story of Ju-On focuses on a young social worker named Rika who encounters this mysterious curse when she visits the home of an elder woman who is almost catatonic. When Mika enters her home, she notices that this home is very dirty and is in shambles. Suddenly, Mika encounters a young boy named Toshio, who is quite creepy and has a frog-like voice. She later finds out that this boy is a ghost and is accompanied by his dead mother who is a phantom that has entered this home to steal the life of the woman who lives here. 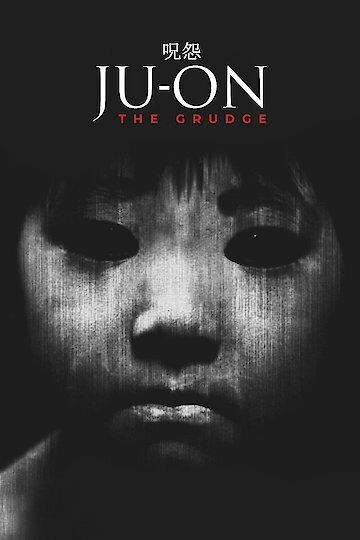 Ju-on: The Grudge is currently available to watch free on Tubi TV, Vudu Free and stream, download, buy on demand at Amazon, Vudu, Google Play, YouTube VOD online.